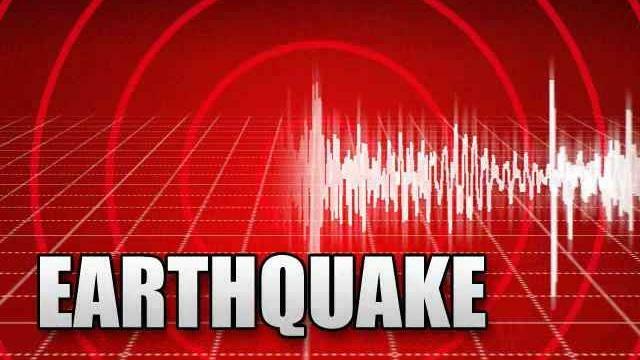 Baitadi, 9 April : An earthquake measuring 3.6 in Richter scale rattled mountainous districts of far-west at 8.37 this morning. The tremor was felt in Baitadi, Darchula and Bajhang districts. According to Tirtha Raj Dahal, technical assistant at Seismological Centre Surkhet, the epicenter of the aftershock was Baitadi and Darchula. Earlier too, three aftershocks had occurred making Lipulek of Darchula the epicenter on last March 18. The aftershocks of the 2015 Gorkha earthquake are also recurring in far-west region.